Natural causes involve those that act on the roof because of the environment in which the roof must perform. Snow, ice, rain, hail, and wind can cause physical damage to roofing systems. 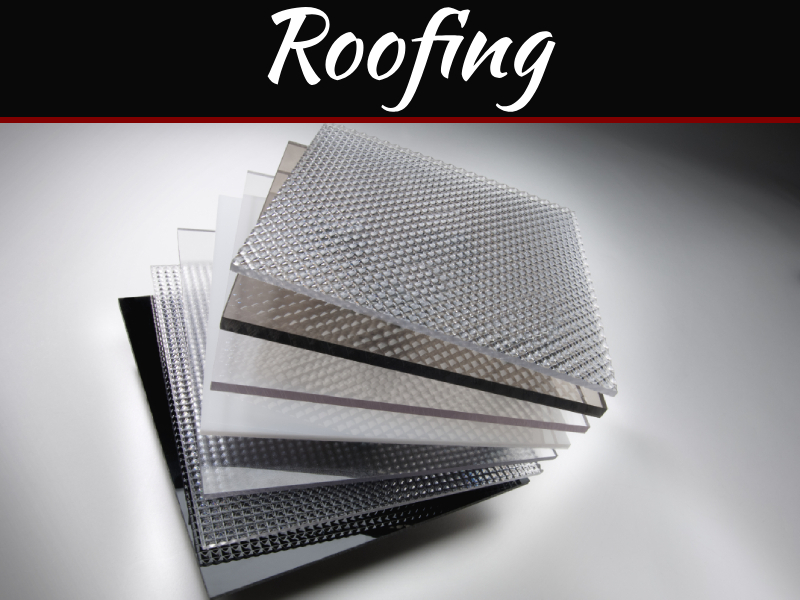 Temperatures as high as 160 degrees harden and break down roofing materials. Temperatures below zero compel them to become hard. Ultraviolet radiation from the sun chemically alters roofing materials, weakening them. Air pollution combines with rain to form acids that attack roof surfaces. Oxidation weakens materials, allowing thermal stresses to generate tears and splits. Vegetation, fungus, and algae attack roofing materials, demolishing them down or causing physical damage that allows water to enter the roofing system. Ponded water can chemically alter and compress materials, reducing their strength and puncture resistance. 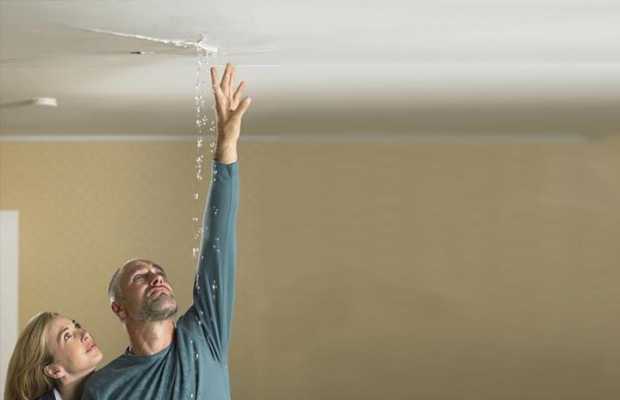 What Kind Of Damage Roof Leaks Do? 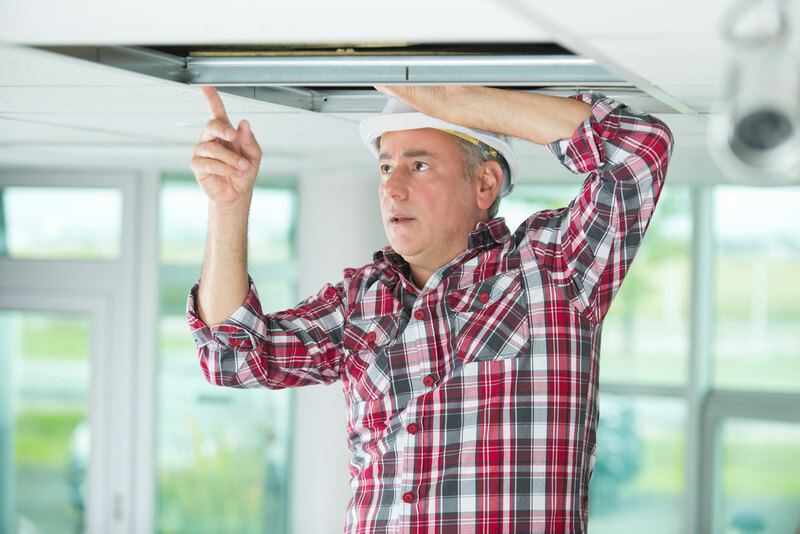 No matter how small the roof leak is, it needs an immediate repair, as the roof leaks get worse with time and cause molds, destroy insulations and may damage the ceilings. So, what seem to be a minor roof can become a major problem if neglected. A leaky roof can give a homeowner nightmare. Water is the major enemy of any roof. It penetrates the roof silently and once it is inside, it starts damaging the roof from the point of impact and becomes untraceable if goes unnoticed. The best way to counter this attack is act instantly. It may seem like a small water drip, but later, it can become a major damage to your roof and house. Here are the major roof enemies that can damage your roof badly. 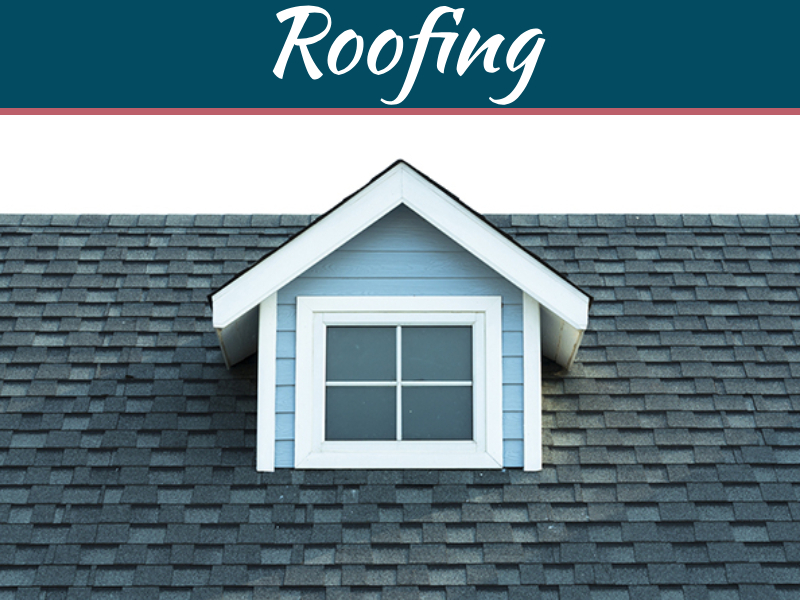 Changes in weather and temperatures cause the roof to turn brittle and it may crack as well. Rays from direct sunlight can cause the damage over the years to the roof as well. All the roofing materials get old and start to ware off. As the roof ages, the chances of leaks are maximum and as soon as the first sign of leaks shows, homeowner must understand that it is time to budget for a new roof. A compromised flashing is a common problem on a roof. A properly sealed and nailed flashing protects against water intrusion, and if not installed or repaired properly, the damage can be unbearable. A single shingle lying in your garden is an indication that your roof is no safer against the next rainstorm. Replacing a shingle or installing a new shingle in place of a missing one is not a big deal but it needs to be done by a roofer in Dearborn MI as it might look easy to do but can cause damage to the roof if not installed properly. If your gutters are filled with junk to permit water to travel away from your roof and foundation, that is an invitation for trouble. Grab a ladder and some latex gloves and get the job done. Snow, ice, rain, hail, and wind can cause physical damage to roofing systems. 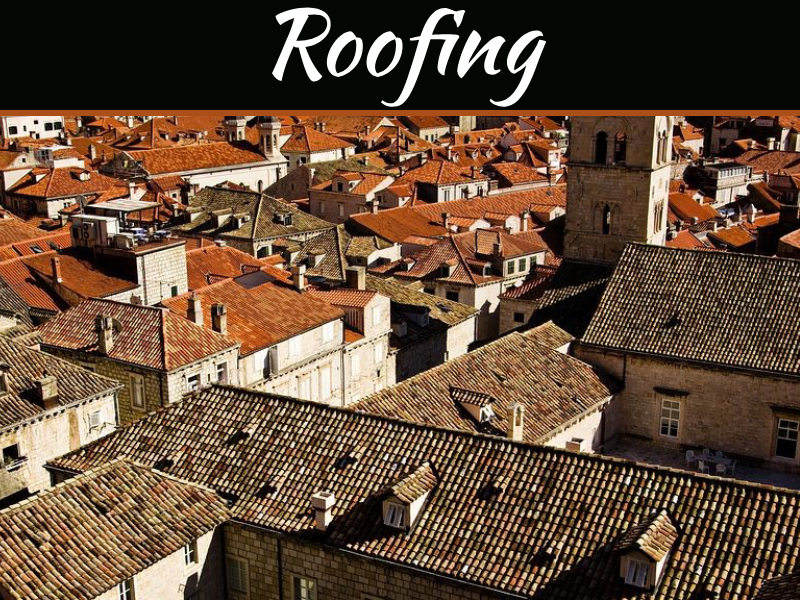 Temperatures as high as 160 degrees harden and break down roofing materials. Ultraviolet radiation from the sun chemically alters roofing materials, weakening them. Use EPDM Liquid Rubber If you see these signs, you must know that your roof is leaking, and it is time to act immediately.